Stephen DeFerrari is a 5 year Army veteran, having served as a cryptologic linguist with the 101st Airborne Division. He deployed in support of Operation Inherent Resolve against the Islamic State in Iraq, earning accolades for his leadership and reporting. Leaving the Army, Stephen continued his service by coordinating the launching and running of an afterschool program for middle schoolers through City Year New York, an Americorps Program. After City Year, Stephen is continuing his studies at Fordham University, pursuing a BA in International Studies. 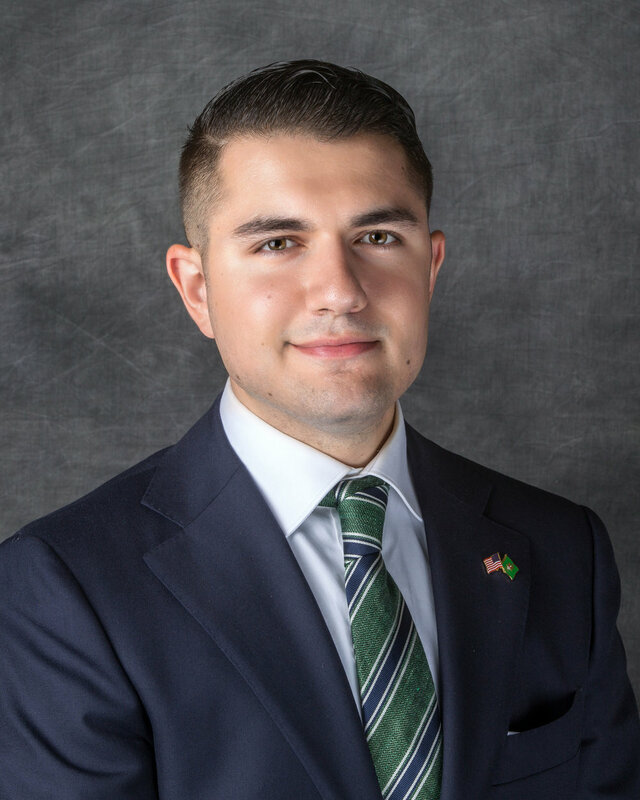 His background as a Persian Farsi linguist and his experience overseas have led Stephen to pursue a career in international diplomacy in the State Department.